This S&S 35 has been sitting since the 1980’s. 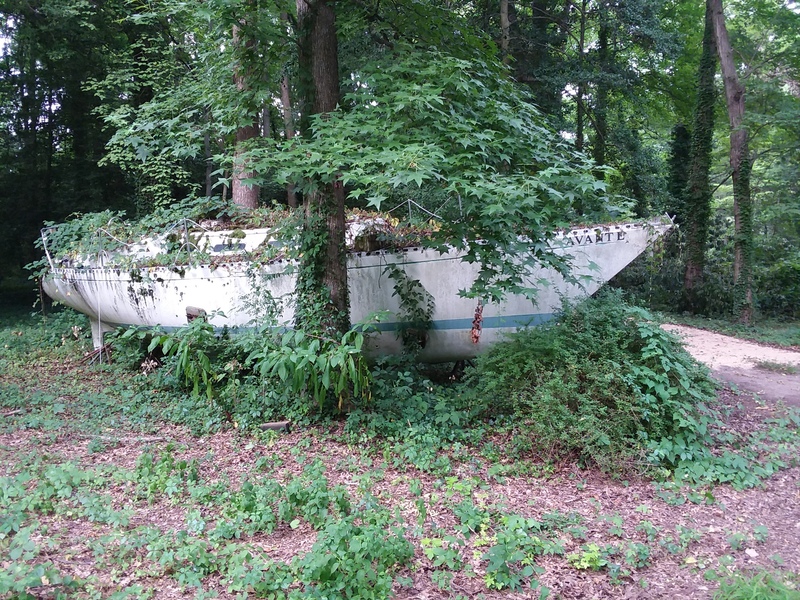 The owner put it there for a couple years, so they could refit her. The owner then died. It stayed for a decade and then it was worthless. Still have the mast though. Anybody want it?